Hi I am Alamin Rahman From Dhaka, Bangladesh. I am Professional YouTuber. 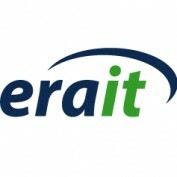 I have Technology Related YouTube Channel name "Era IT". I am uploading IT and Technology Related Video. I hope everybody Learn about IT. Learn the most important hunting tips for deer. 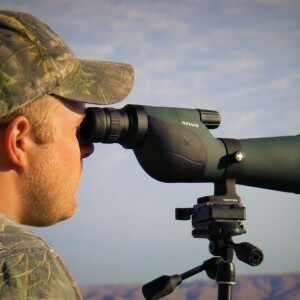 It helps to reduce your time with higher accuracy in hunting.